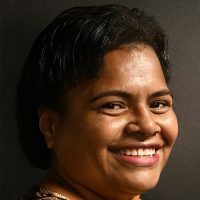 The Public Rental Board has already begun their income survey and has covered more than eighty five percent of their tenants. The survey is important to ensure those that are getting above $25,000 as their annual income are to have their own home ownership. 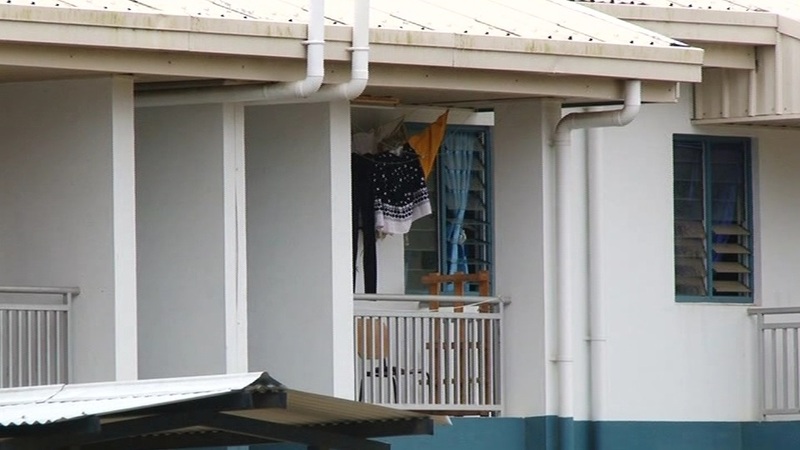 PRB Officer Sitiveni Tabua has confirmed it’s important for them to allocate spaces to applicants who are lower income earners and the need for tenants to move is paramount.